Both Martin Shkreli and his co-defendant Evan Greebel were arrested by the FBI last week, but Greebel gets to fly to Cancun for a family vacation before he heads to court. 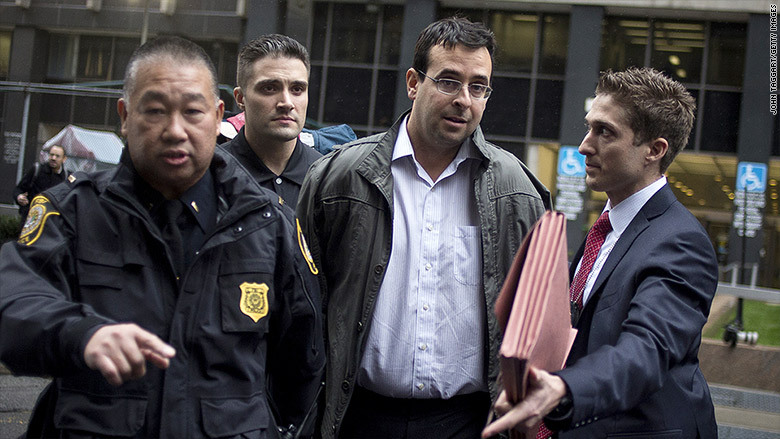 Greebel is the attorney who prosecutors charge helped Shkreli improperly channel money and stock from the drug company Retrophin (RTRX) as part of a Ponzi scheme Shkreli is accused of running when he was CEO. Despite the criminal charge, Greebel got court permission to go ahead with plans for a family vacation in Cancun over the holidays. According to his motion, he booked plans for the 10-day trip this past spring. In addition to his wife, he'll be traveling with his three young children, his mother-in-law and father-in-law and another close relative. He has already put up his home in Scarsdale as part of the $1 million bail on which he was released, and would lose the house if he flees while out of the country. "Mr. Greebel above all wishes to preserve as great a sense of normalcy as possible for his young children," he lawyers argued in his motion, which was granted by the judge in the case. Defendants are typically not allowed to travel while awaiting trial, especially outside of the country. For example, terms of Shkreli's release require him to get court permission to travel outside of New York City, Long Island or the suburbs just north of the city. He had to surrender his passport, while Greebel won't have to give his up until he gets back from Mexico. Evan Greebel, second from the right, after his arrest on federal charges last week. Both Shkreli and Greebel have pleaded not guilty to the charges filed against them. Shkreli has been very vocal about his innocence. 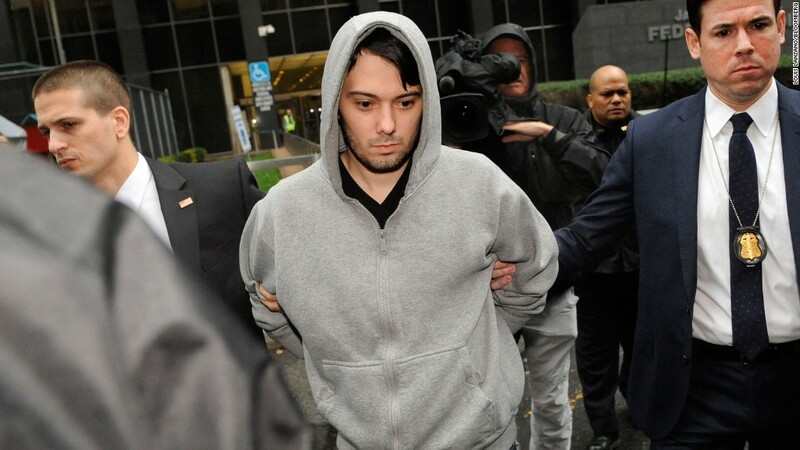 He told the Wall Street Journal Monday that prosecutors only charged him because of the negative publicity he received for raising the price of a life-saving drug more than 5,000% at another drug company, Turing Pharmaceuticals, that he started after he was fired by Retrophin.